Stop the Car! This home is better than new. You won't have to wait for the builder ready to move in. 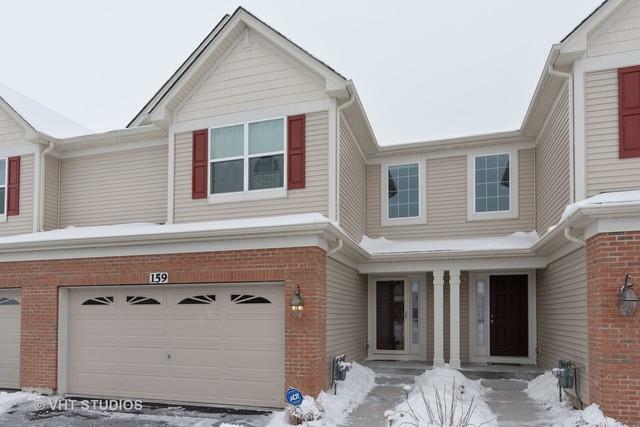 As you enter this 2-story townhome the open floor plan welcomes you home. 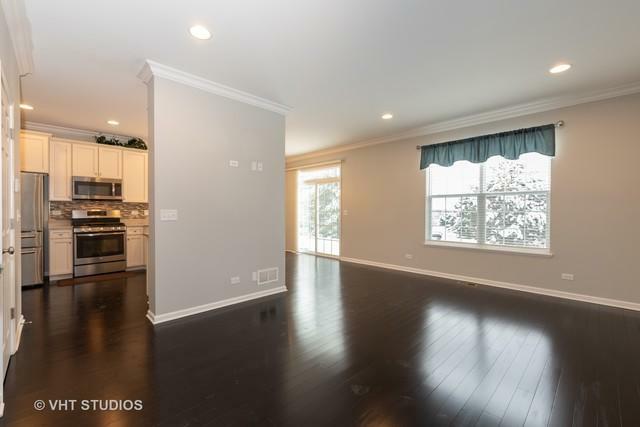 Lovely chocolate bamboo flooring on the main level w/ high ceilings. Dining room has sliding glass doors to the patio for your enjoyment. 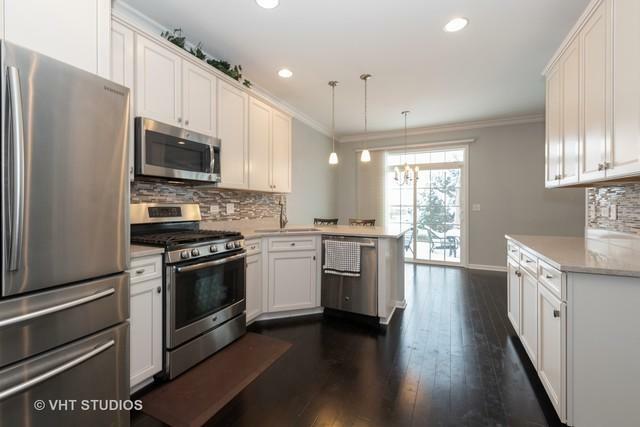 This is a gourmet kitchen w/ extra cabinets, corian countertops, stainless steel appliances & all upgraded fixtures. Let's move up to the second floor three large bedrooms and a sink in the laundry room with extra cabinets great for folding clothes. The master bedroom has a decorative overhead tray ceiling , 2 walk in closets, whirlpool tub & separate shower. Now let's go down to the finished loft styled basement w/ a barn door leading into the storage area with plumbing rough in & framed for a third bathroom if you want. 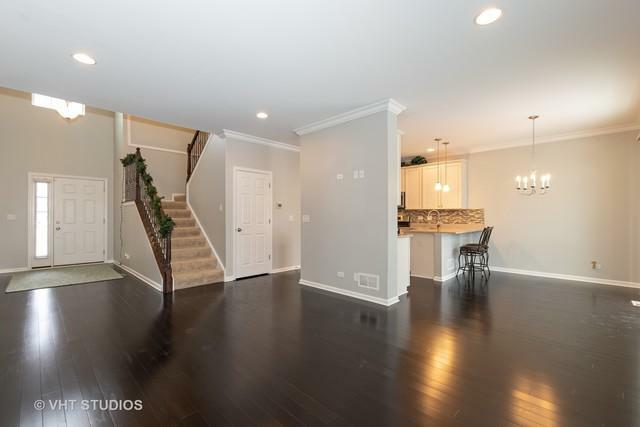 This home is convenient to the awesome downtowns of St Charles, Geneva & Batavia, all with great dining,shops & the metra train. Live the good life.